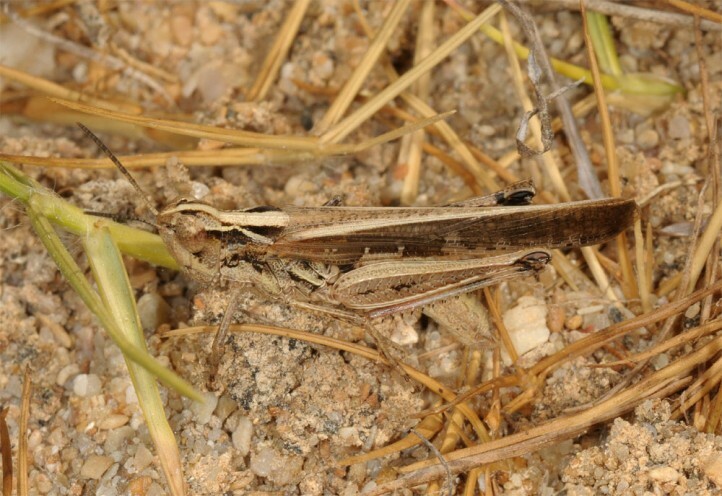 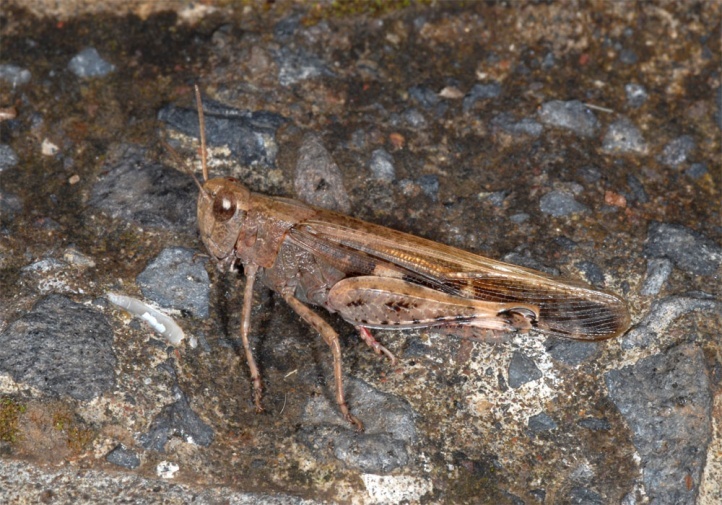 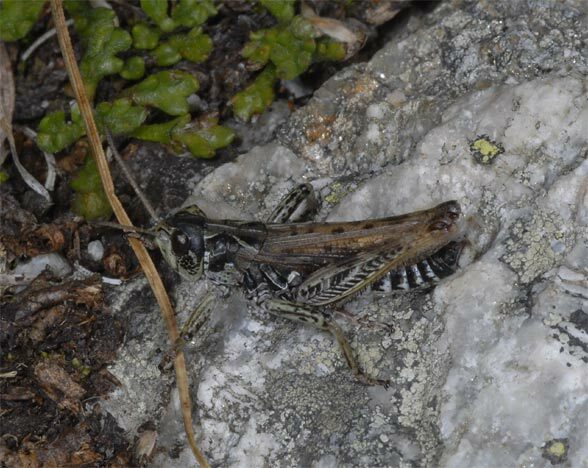 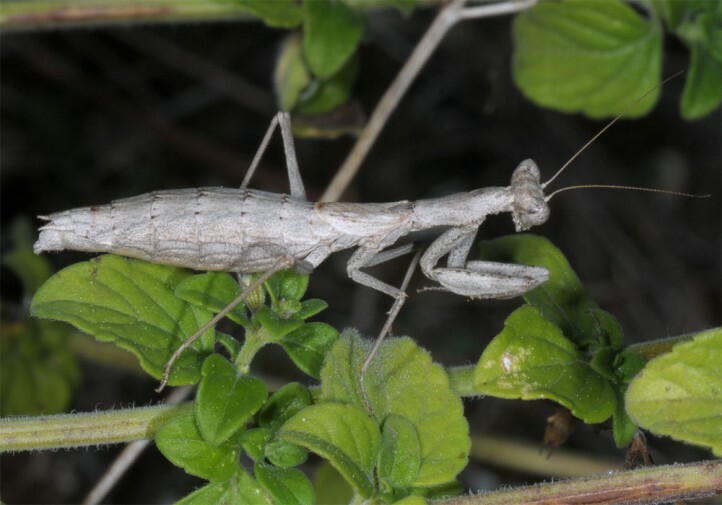 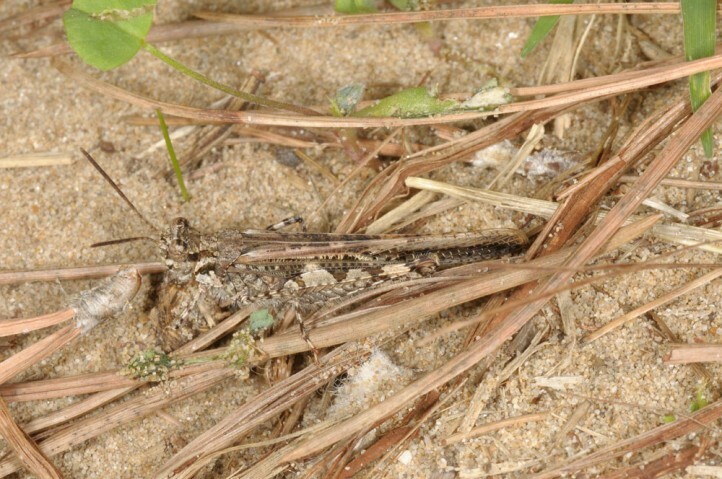 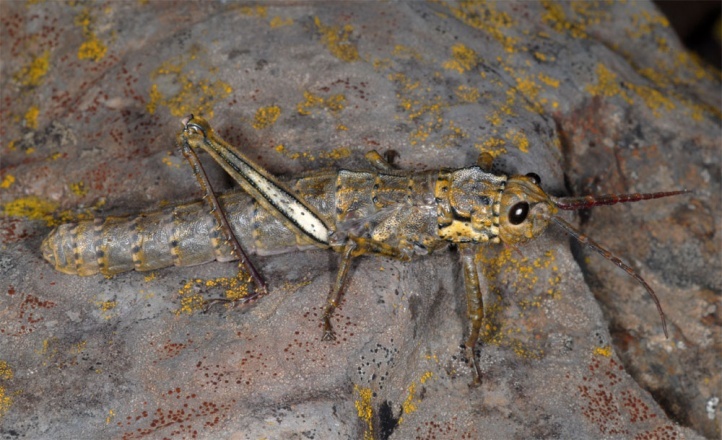 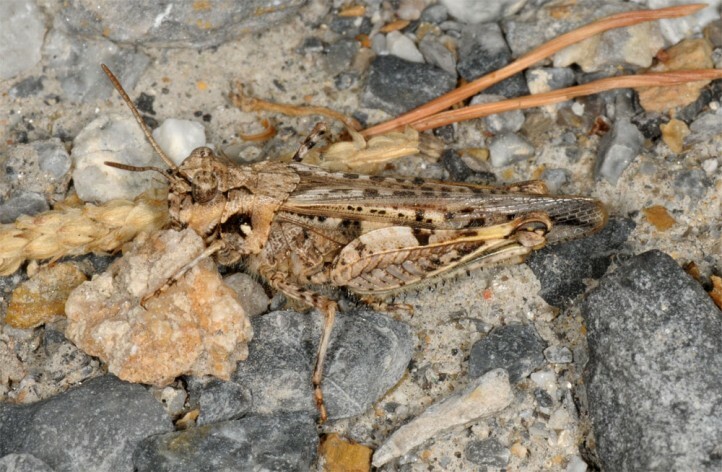 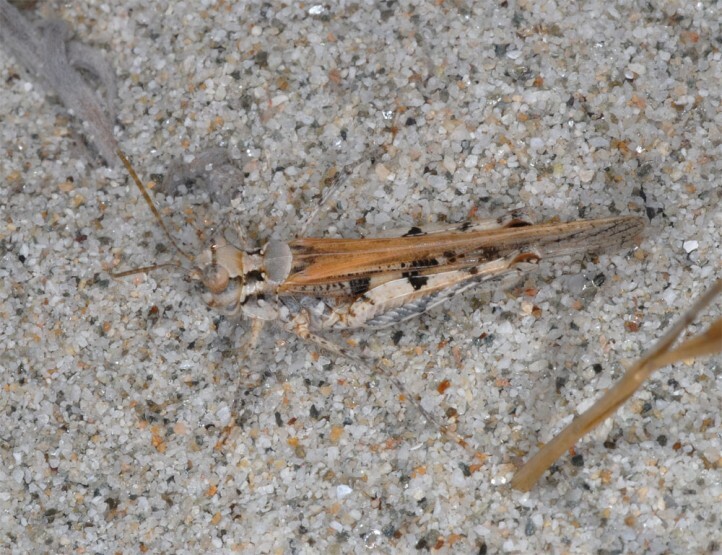 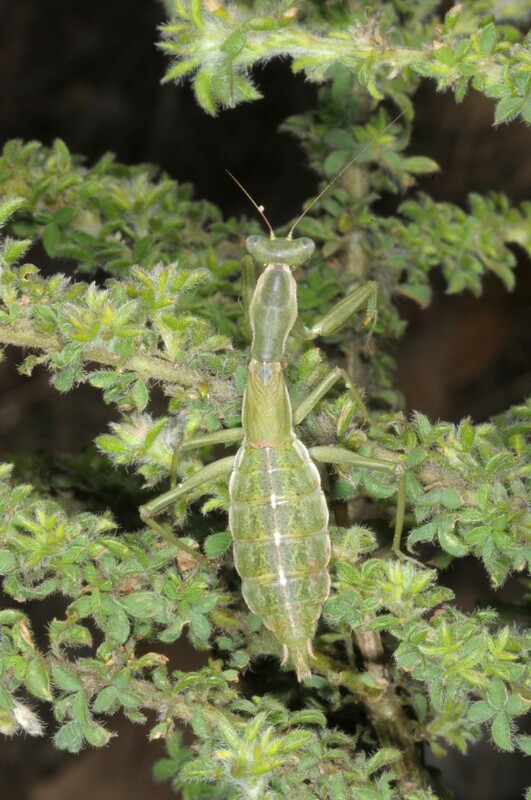 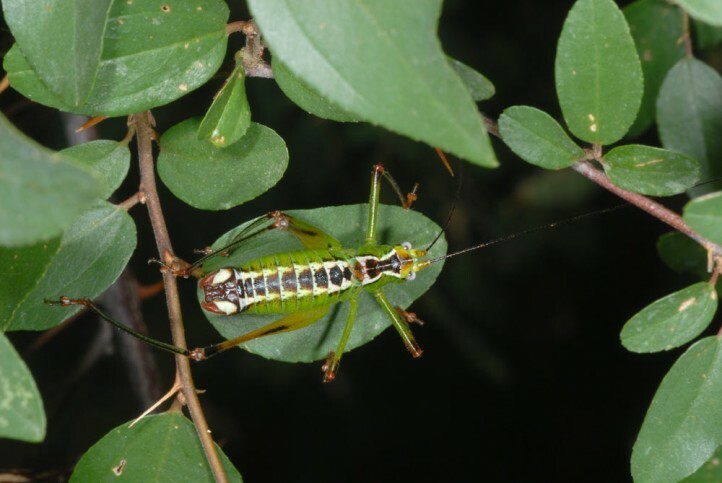 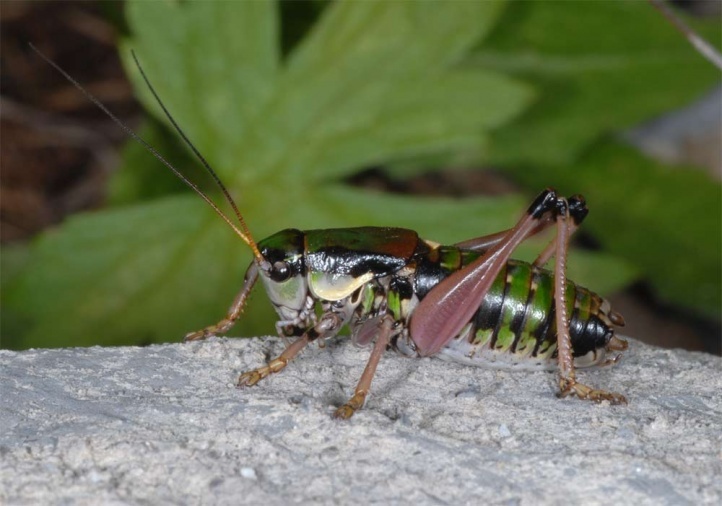 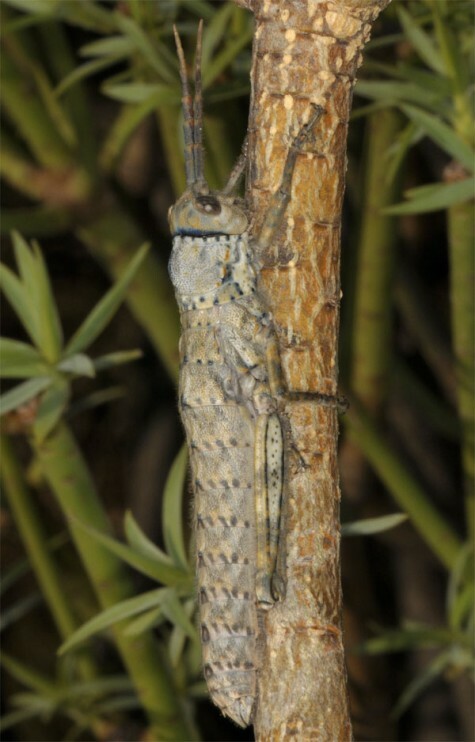 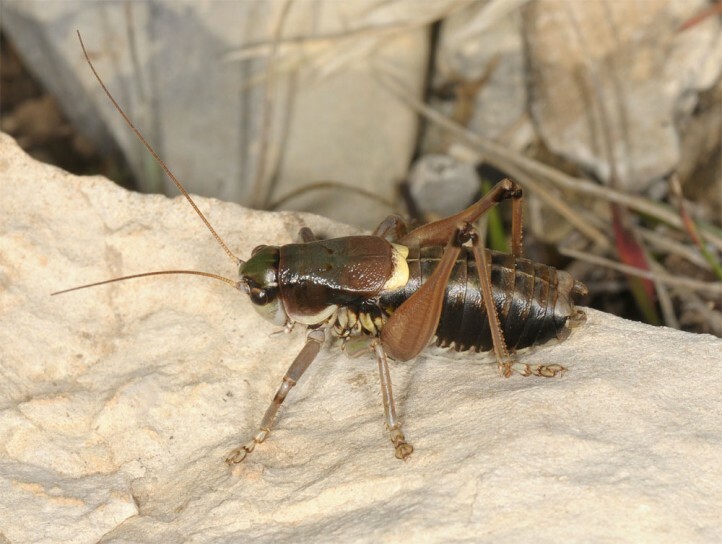 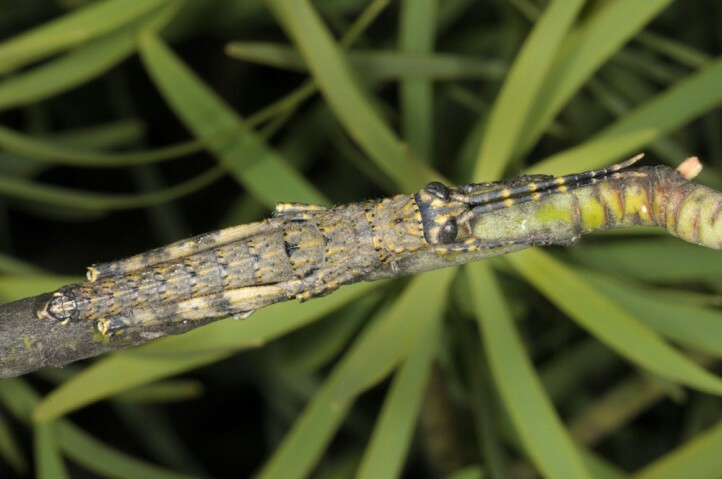 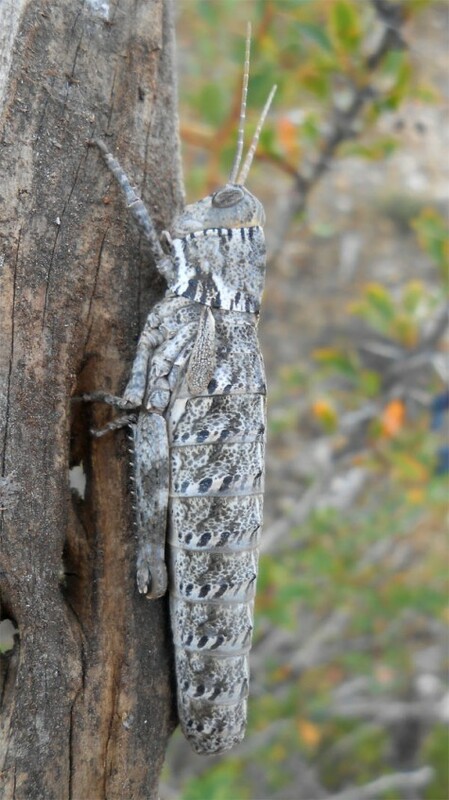 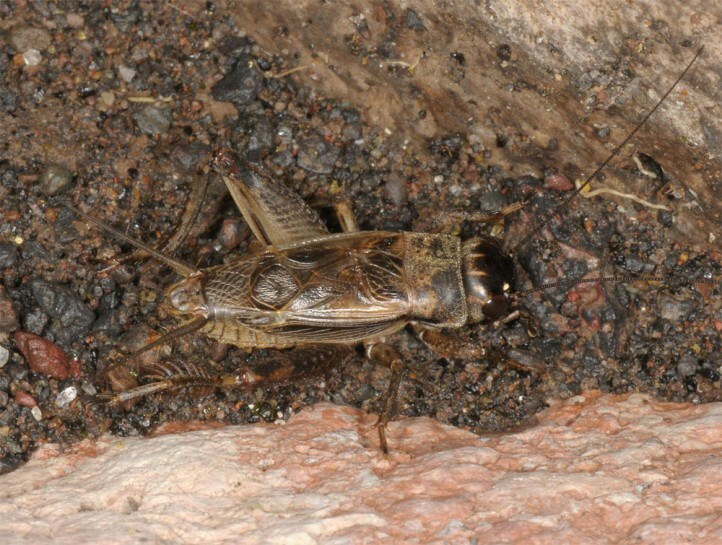 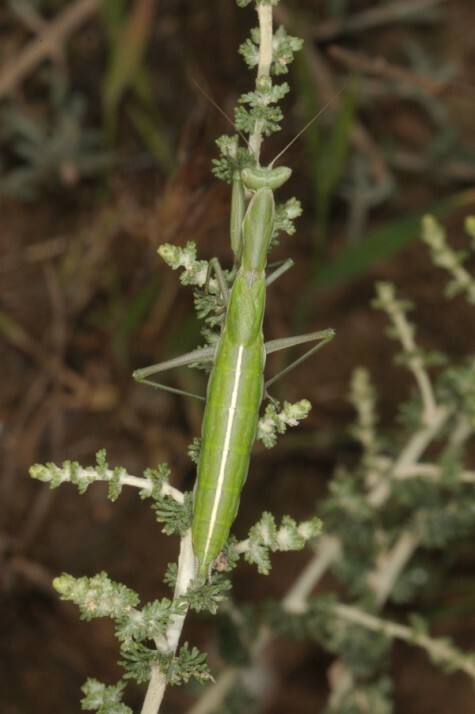 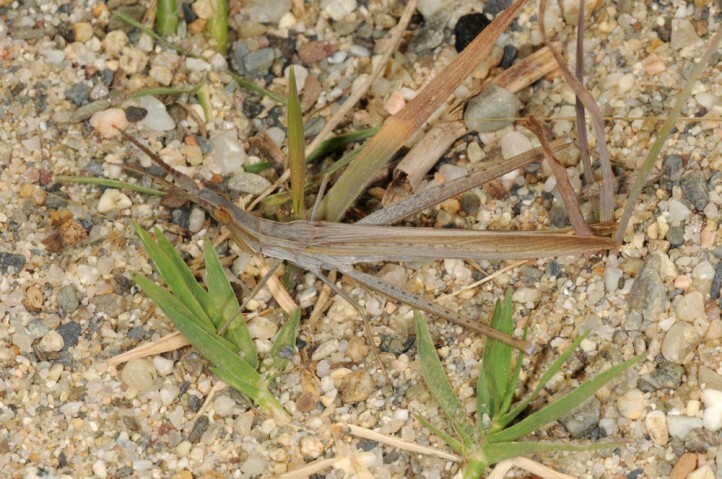 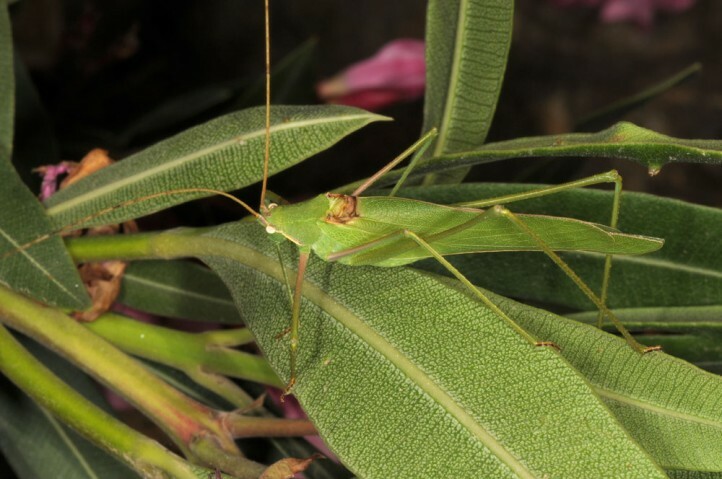 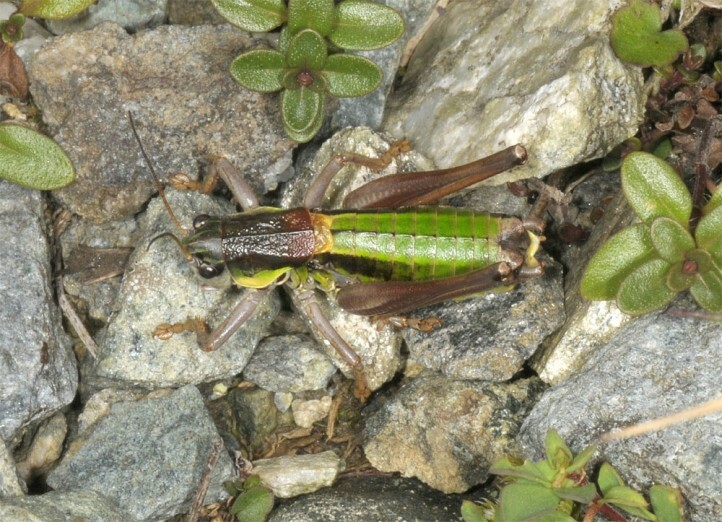 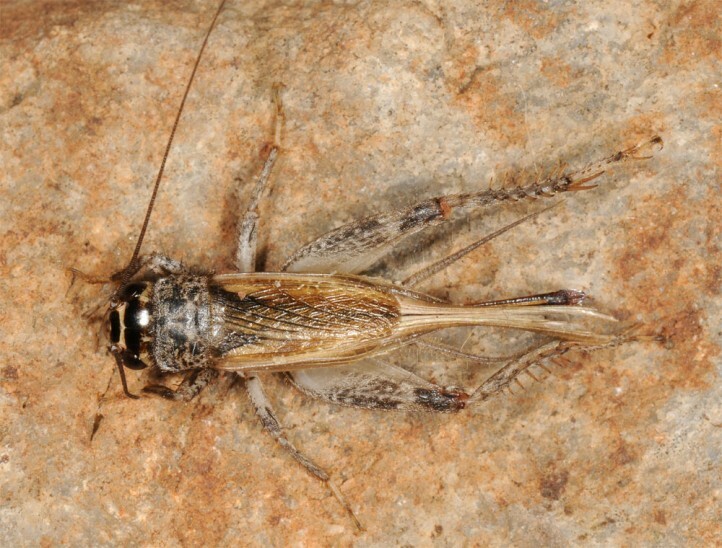 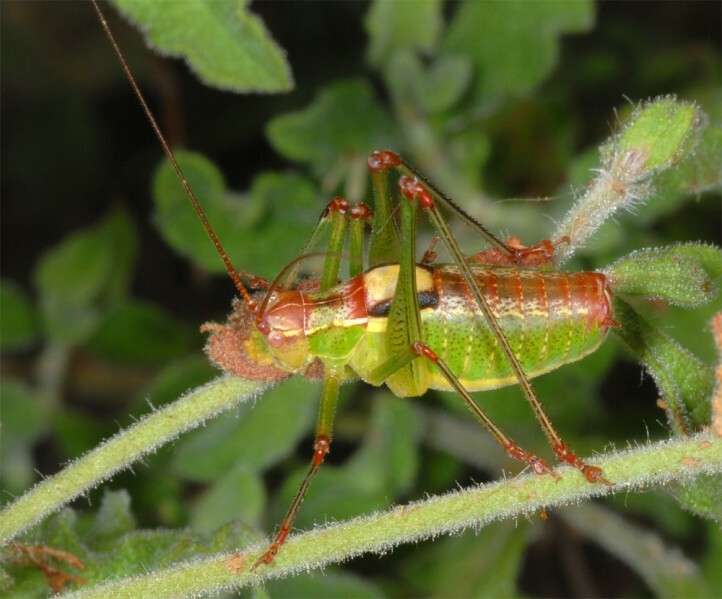 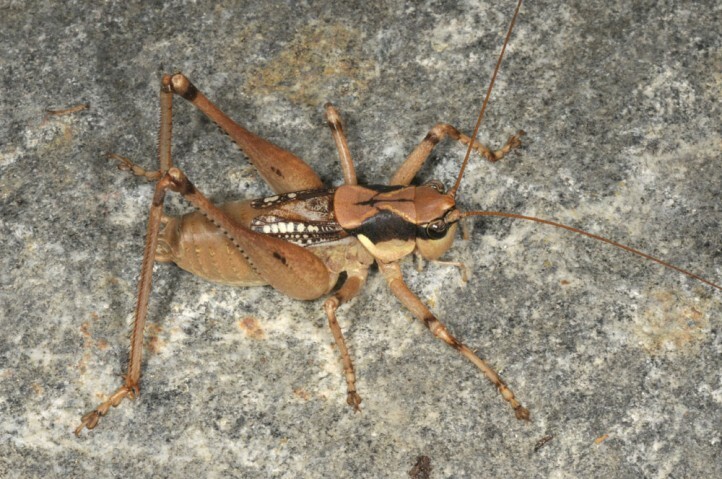 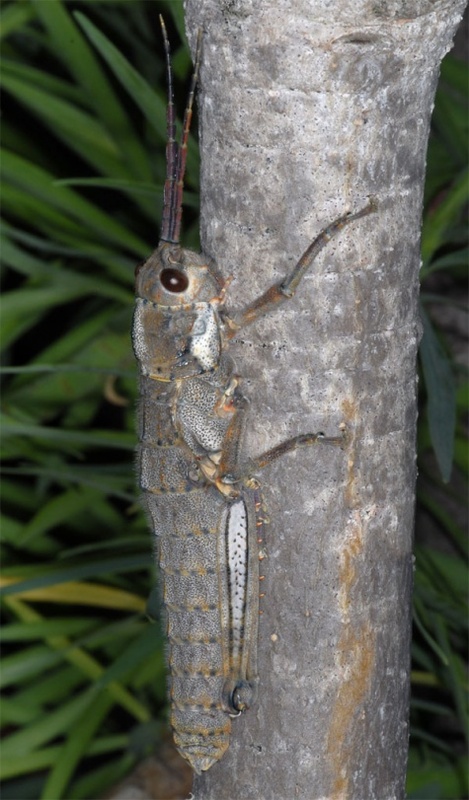 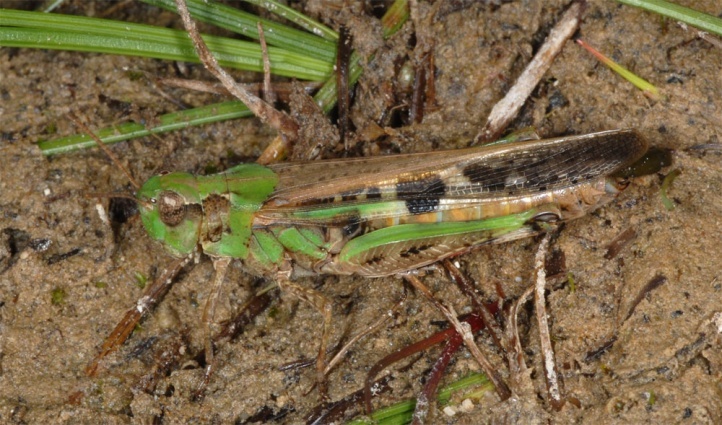 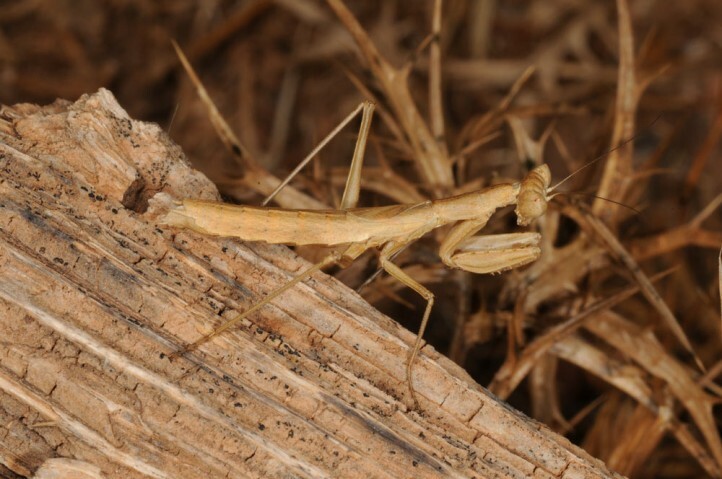 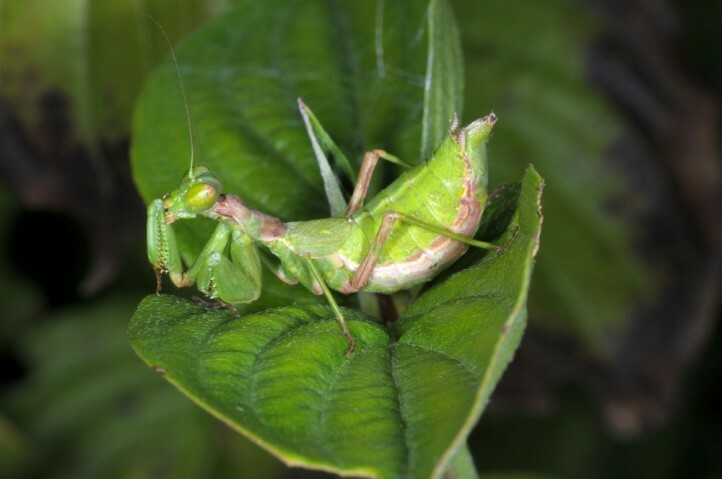 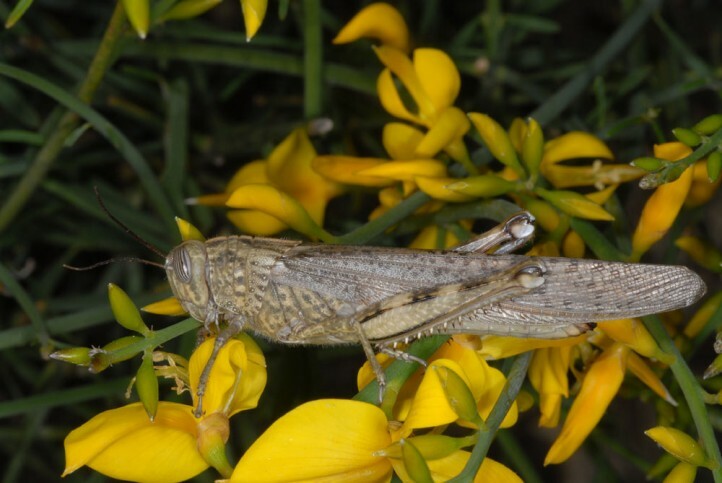 Here you can find additionally some Orthoptera species (Ensifera, Caelifera, Mantodea). 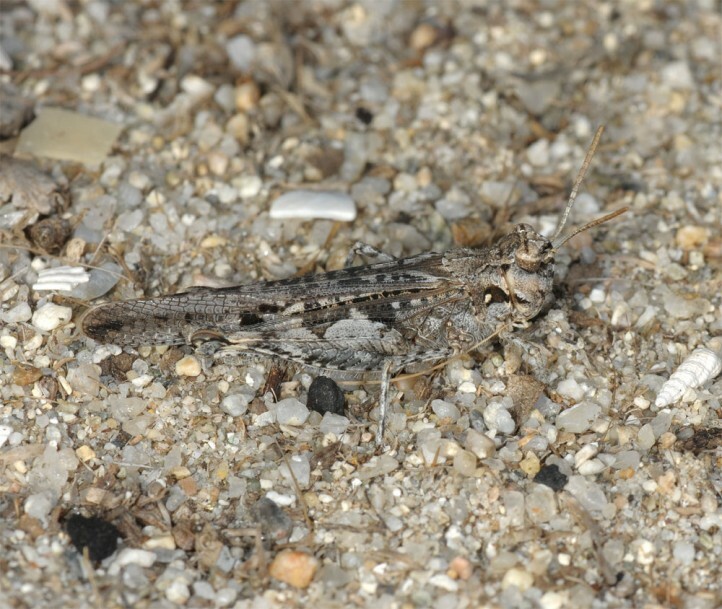 These groups show distinct ecological niches and can be used as bioindicators for nature conversation purposes. 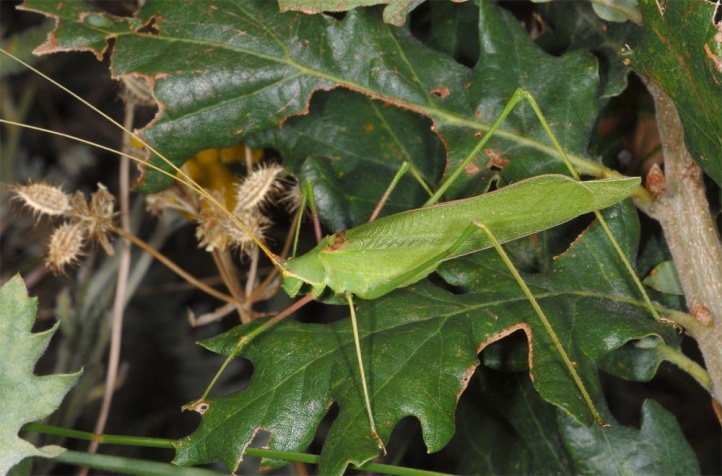 Currently, there are 405 species available.